Hittech Machining & Assembly, Inc.
After intensive collaboration and completion of a joint New Product Introduction project, Hittech Multin started production of the LEA (Lean Empowering Assistant) of Robot Care Systems in May. 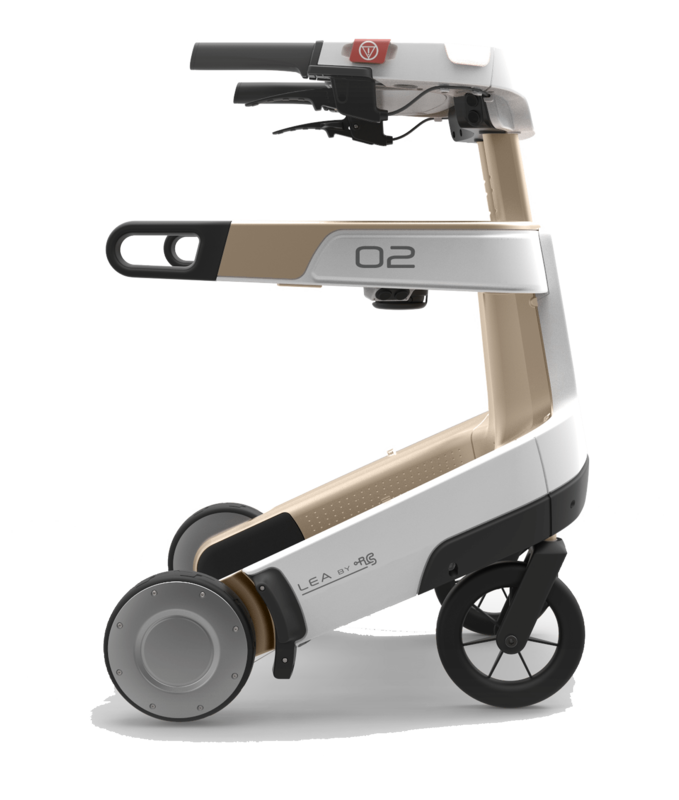 LEA is a rollator robot, packed with smart technology such as self-learning algorithms (artificial intelligence), sensors, cameras, a tablet, speakers and motors. 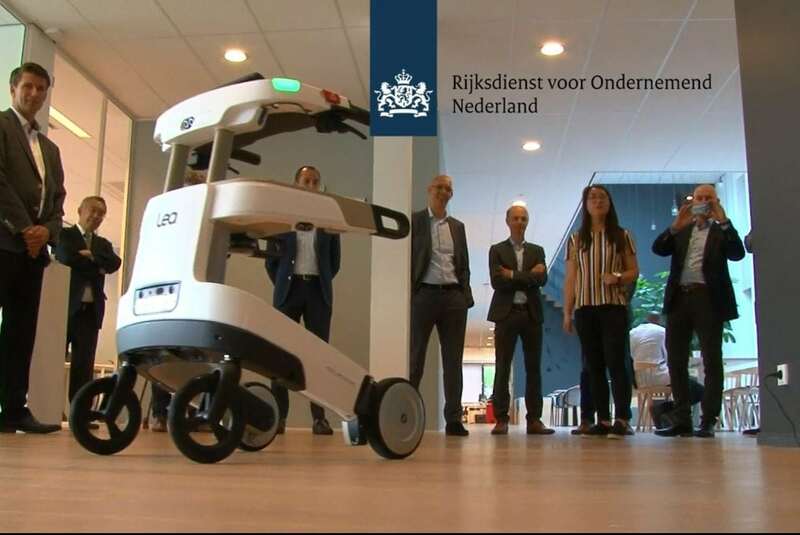 It is an autonomous driving robot, which can drive independently to the patient to give support for example when standing up. All in all a beautiful mechatronic product that needs to be built with the necessary qualification requirements. Exactly where Hittech Multin is in its power. At the festive start of production representatives of the most important shareholders, suppliers and the Netherlands Enterprise Agency (RVO) were present. The market expectations are high because of the ever increasing demand for care which LEA can provide. Both Hittech and Robot Care Systems are ready to make the roll out in the market a great success.